Get creative + start a Makeful e-lesson today. I’m Paula—a visual curator with a love of Pinterest. I’m the mother of three boys, have 4.4 million followers, and find inspiration through art, color, texture and design. I’d love to help you create something beautiful—and I promise you’ll have plenty of fun along the way. Watch my profile here! We’re Earl Einarson and Jan Halvarson, a husband & wife design team and co-founders of an internationally praised blog called Poppytalk. 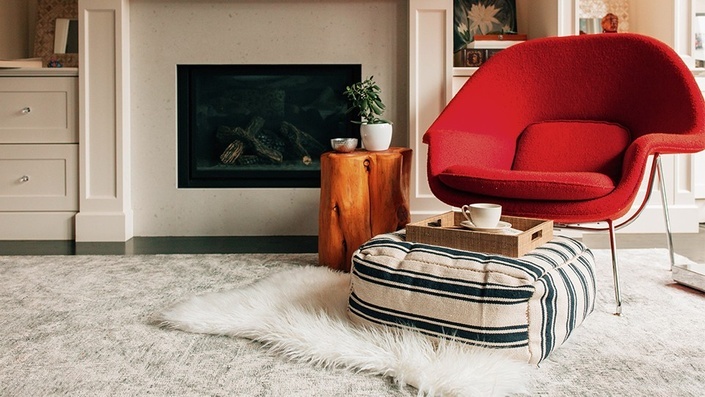 Join us for adventures in design and DIY—and find out how to make your cozy home even cozier. Watch our profile here! Our Makers will help you take your skills to the next level. Enjoy expert instruction, easy to follow steps, and absolutely awesome results. Watch on any device, anywhere you like. Plus, you can pause, play and replay as often as you want or need. We’re here for you! Whether you’re a budding artist or an established Maker, you can pick up fun new skills and be part of a passionate group of creative people. 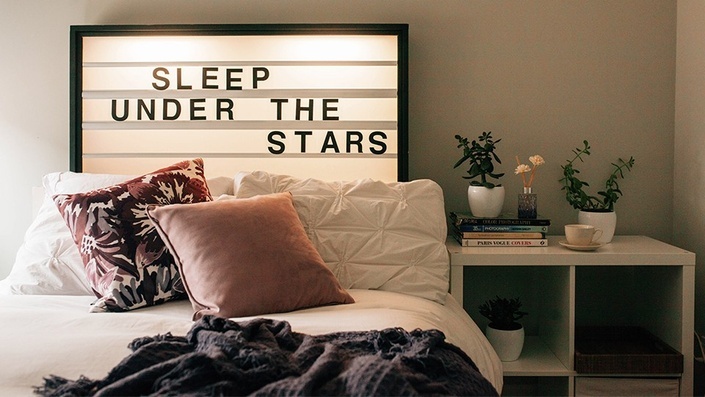 Create a brand new headboard customized with your favorite saying. 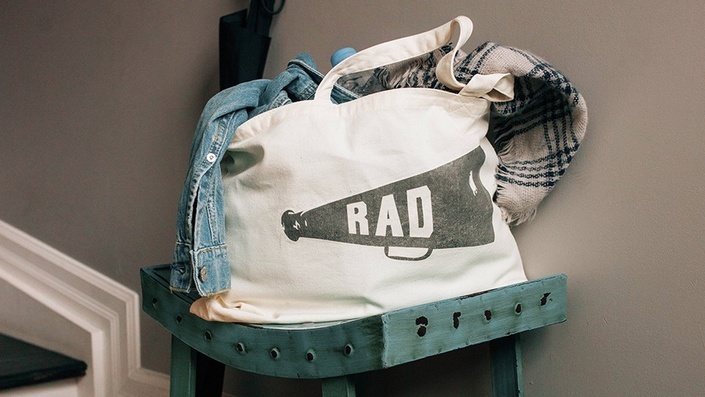 Personalize a tote bag & bandana with a design you adore. 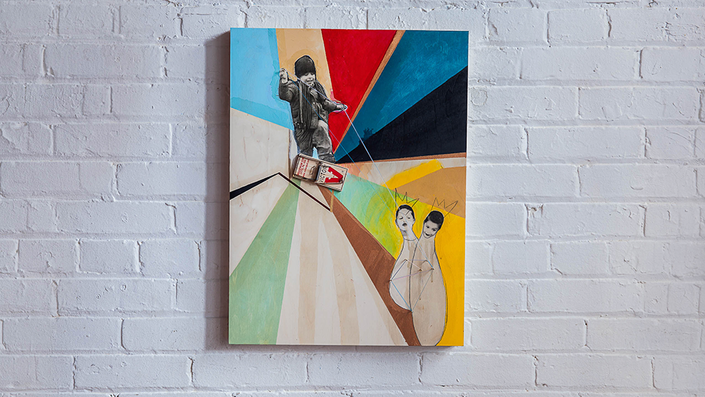 Preserve your memories with a cool mixed media piece. 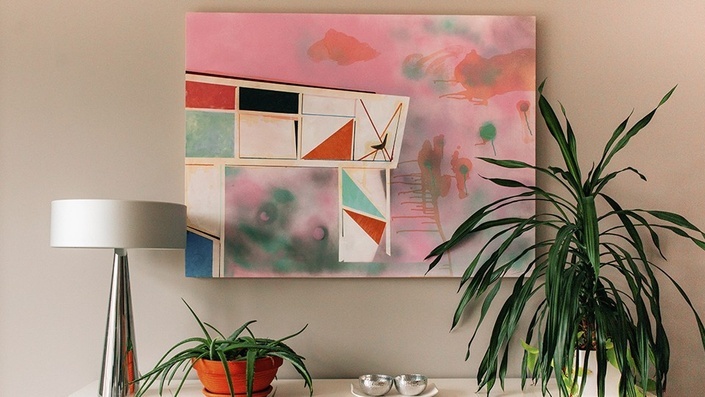 Create gallery-worthy art at minimal cost. 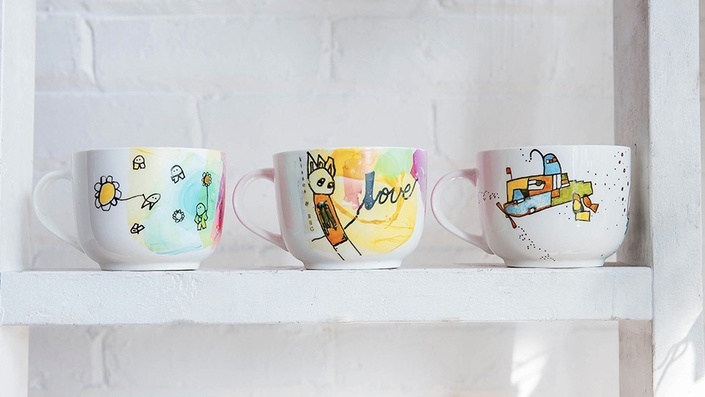 Learn how to transfer images onto mugs—plus other unique techniques.